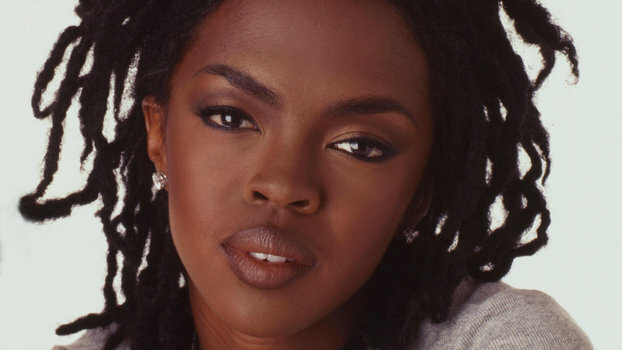 On Wednesday, the jazz pianist opened up about working with Lauryn Hill during an interview on “The Madd Hatta Morning Show” on Houston’s KBXX, and accused the singer of being shady with her payment of musicians and using their music without giving credit. Glasper went on to accuse Hill, 43, of firing musicians on a whim, saying she’d hold auditions upon arrival in a city even if she had already been touring with a band. 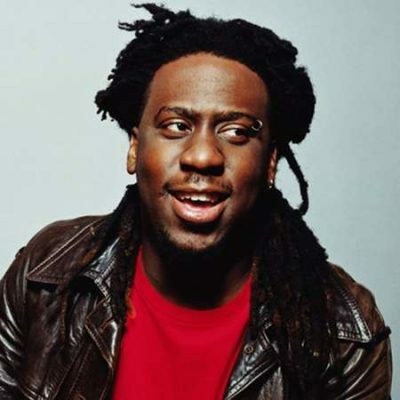 Most notably, Glasper claimed that Hill stole some of the music featured on her classic album, The Miseducation of Lauryn Hill, and passed it off as her own.